Choate USA was founded over 30 years ago with the vision of transforming the landscape and irrigation industry by integrating technical innovation with quality and production. 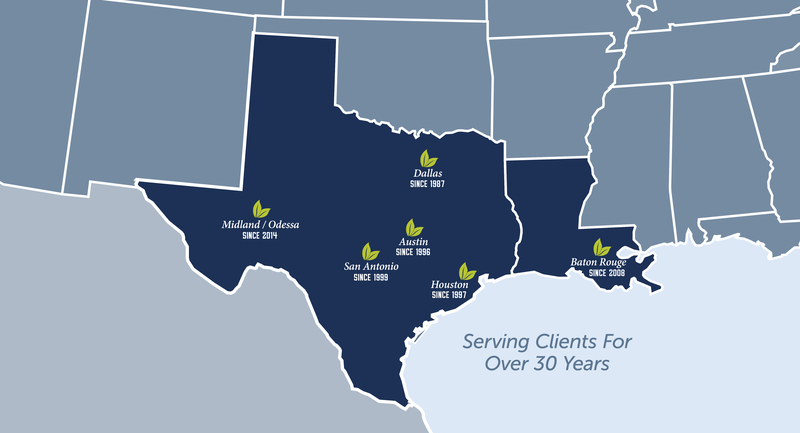 Since, we have expanded to 6 markets providing a comprehensive service base for our commercial and builder clients in both Texas and Louisiana. 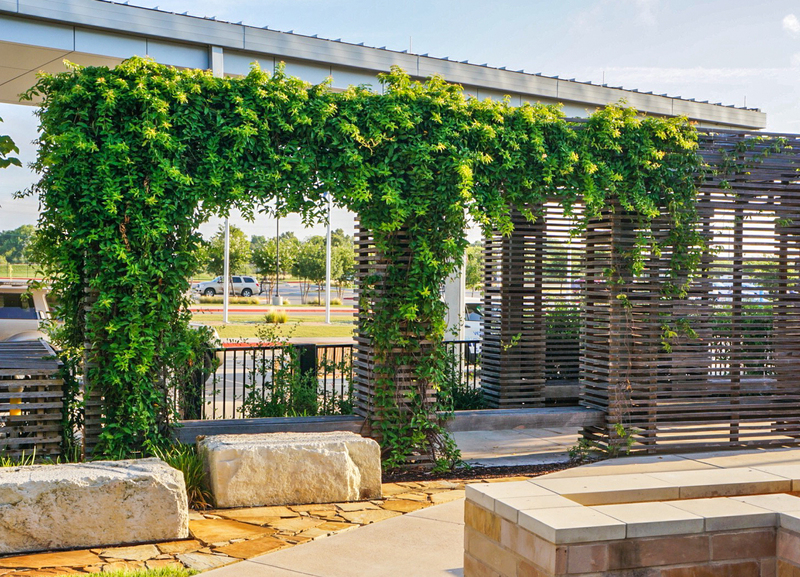 Choate USA has created thousands of landscape and irrigation solutions for hundreds of clients. No matter the size or complexity, our team takes pride in being an extension of your team – above all, we recognize each client relationship is as unique as their final landscape. 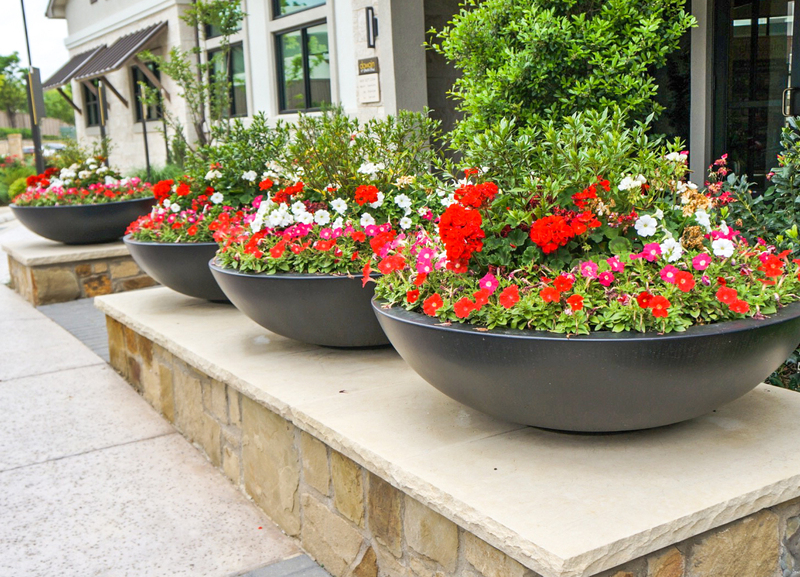 Our mission is to understand the unique needs of each commercial and residential customer and deliver quality landscaping, construction and irrigation services on budget and on time. Choate USA services both commercial and residential clients. 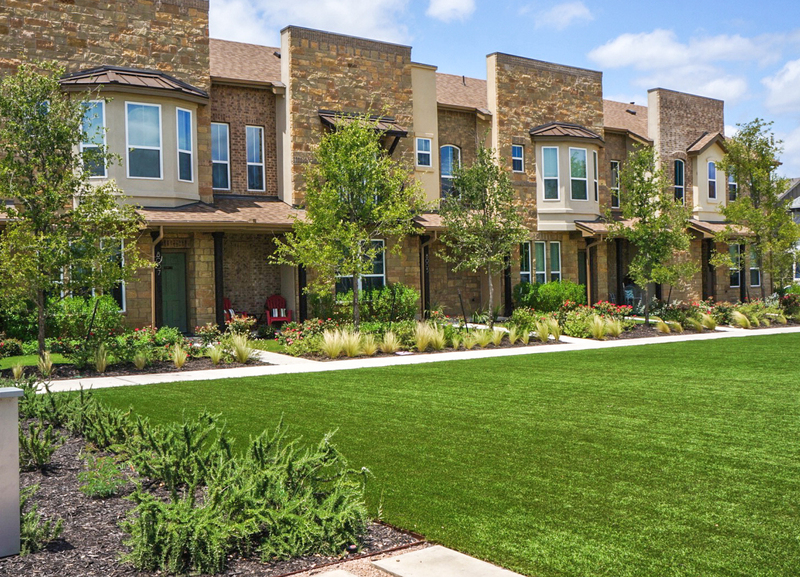 Whether you are interested in landscape design and installation, irrigation, or hardscape services, we can help you create any layout you desire. With 30 years of industry experience you can trust Choate USA to provide exceptional customer service and expertise. 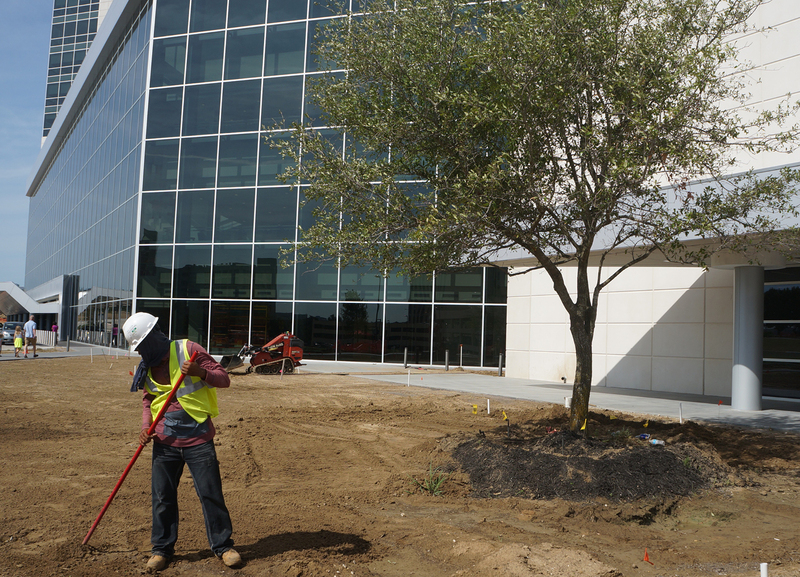 We are outfitted with the labor force and equipment needed to be able to handle any job site requirements in the most efficient manner. For the past fourteen years, the Irrigation Association has named Choate USA as one of the Top 100 Irrigation Contractors in the country. We have set and continue to maintain high standards in job quality and efficiency.